How to open PKT files? 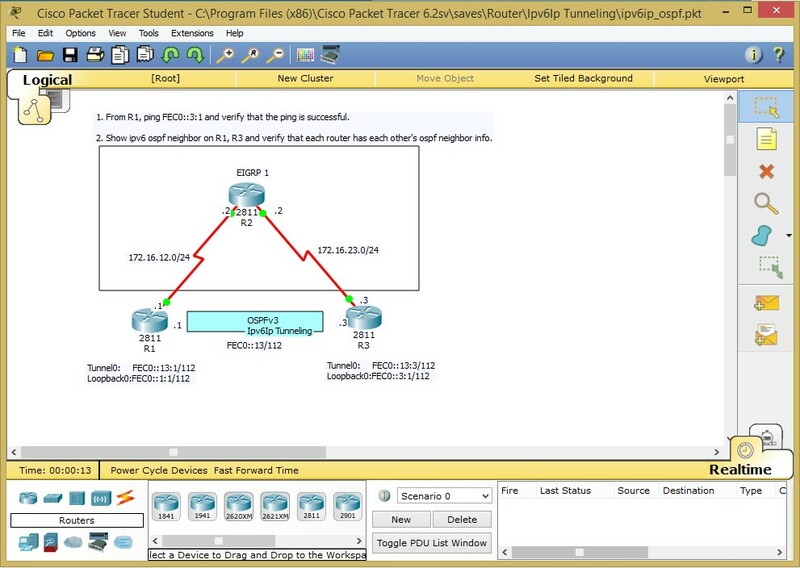 How to open PKT files in CIsco Packet Tracer? There is no complicated process in opening PKT files. Simply install the application if you haven't already did so and then go to File > Open. Locate your PKT files and click OPEN and it should open, just like you see in the image attached below. Can I use Cisco Packet Tracer for DVD authoring? What are the system requirements for Packet Tracer?